Six researchers from the University of Tartu (TÜ) and one from the Estonian University of Life Sciences (EMÜ) were included in a freshly published list of more than 3,000 influential natural and social science researchers from around the world. The substantial list, the data of which has previously been published under the name of Thomson Reuters, assesses the influence of the researchers according to how much their research is used by others, i.e. by the number of citations. The more the work of the researcher is used for own support, contested or used as a basis for research, the more influential they are according to the analysis of Clarivate Analytics. Researchers from the University of Tartu to be included in the list include geneticists Andres Metspalu, director of the Estonian Genome Center, Tõnu Esko, a senior research fellow of population and functional genomics, and visiting professor Markus Perola, as well as mycologists Urmas Koljala and Leho Tedersoo, and professor of plant ecology Martin Zobel. 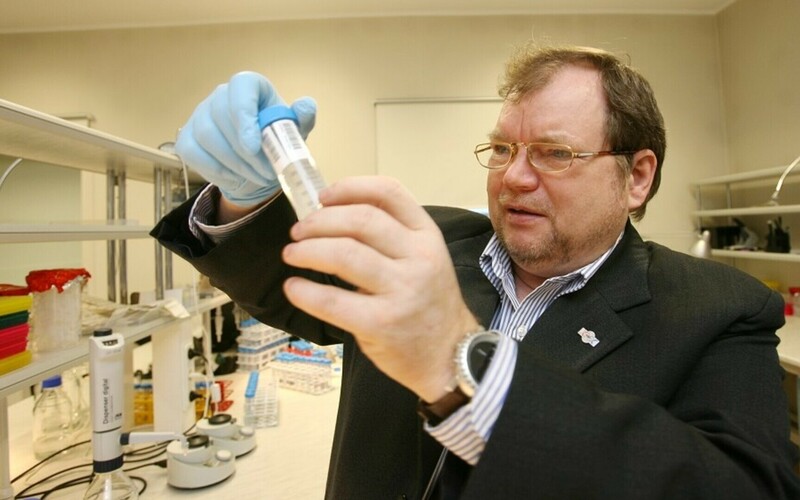 The Estonian University of Life Sciences, meanwhile, was represented by botanist and academician Ülo Niinemets, a professor of horticulture and plant biology. This year, the list includes over 3,300 researchers from 900 institutions. 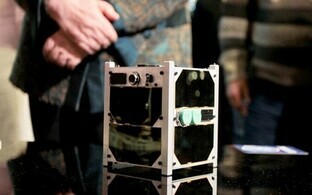 Estonia, the only Baltic country to make the list, has researchers from two institutions. 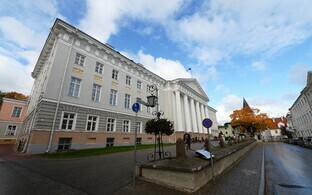 The overall number of Estonian researchers to be included in the list has doubled compared to the previous year, while representation of the University of Tartu has tripled. 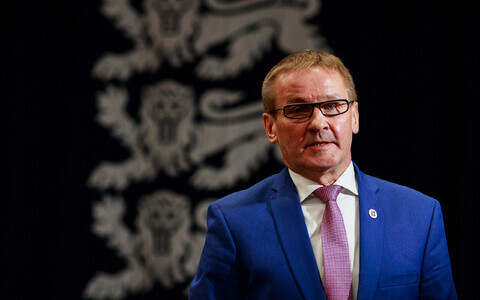 "I am glad to note that the results of the work of top Estonian researchers have found recognition in global comparison," said TÜ Vice Rector for Research Kristjan Vassil. "The list does not encompass a number of research fields important for the society and economy, but at the same time, developing new applications on the basis of the information included in the human genome in medicine and investigating mechanisms that impact changes in the biota are definitely important research fields when it comes to the welfare of the society."